Amazing location - remodel opportunity less than one mile from downtown Asheville. 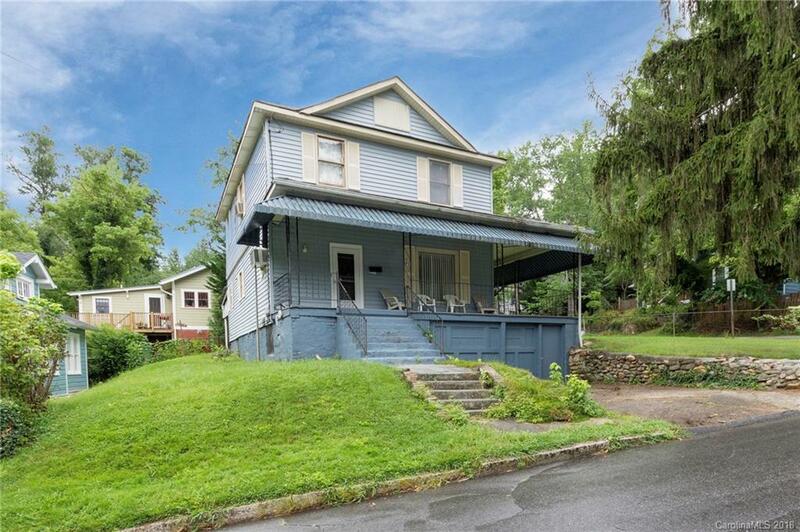 This two story home sits on a spacious corner lot with a wrap-around covered porch for your rocking chairs. Located in the popular Annandale neighborhood, this three bedroom home conveniently sits within walking or biking distance to downtown, Charlotte St and Merrimon Ave amenities, Claxton Elementary, and Weaver Park. Home is being sold as-is.